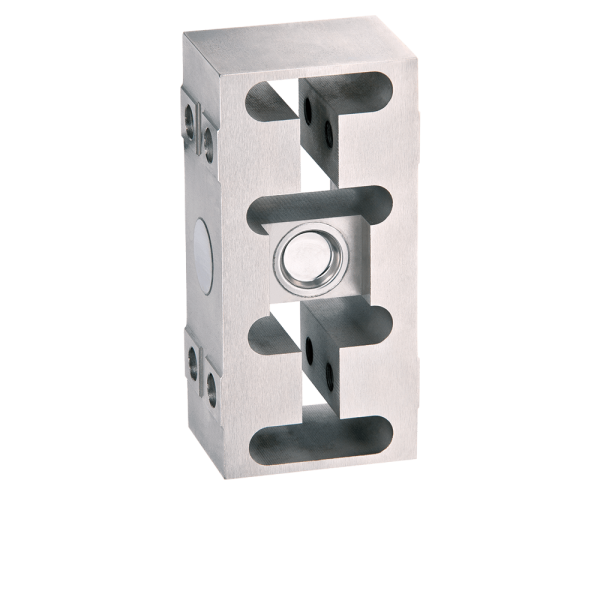 Product information "Rectangular load cell K90S"
The K90S is a special load cell made from alloy steel, nickle-plated. It is suitable for mobile scales with eccentric loads. 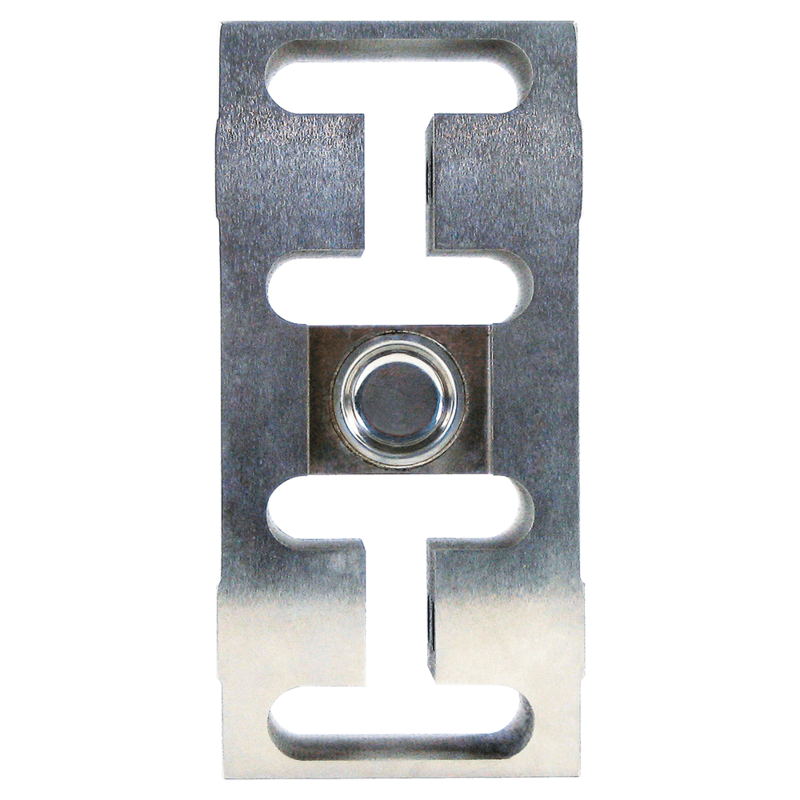 This sensor was designed especially for use in refuse collectors and for wall−mounting of tanks (garbage trucks, mobile weighing systems - Forklift Scales). These load cells guarantee accurate and reproducible results over a long term in harsh industrial environments. The current calibration output ensures easy and accurate parallel connection of multiple load cells, which removes the need for corner load adjustment. 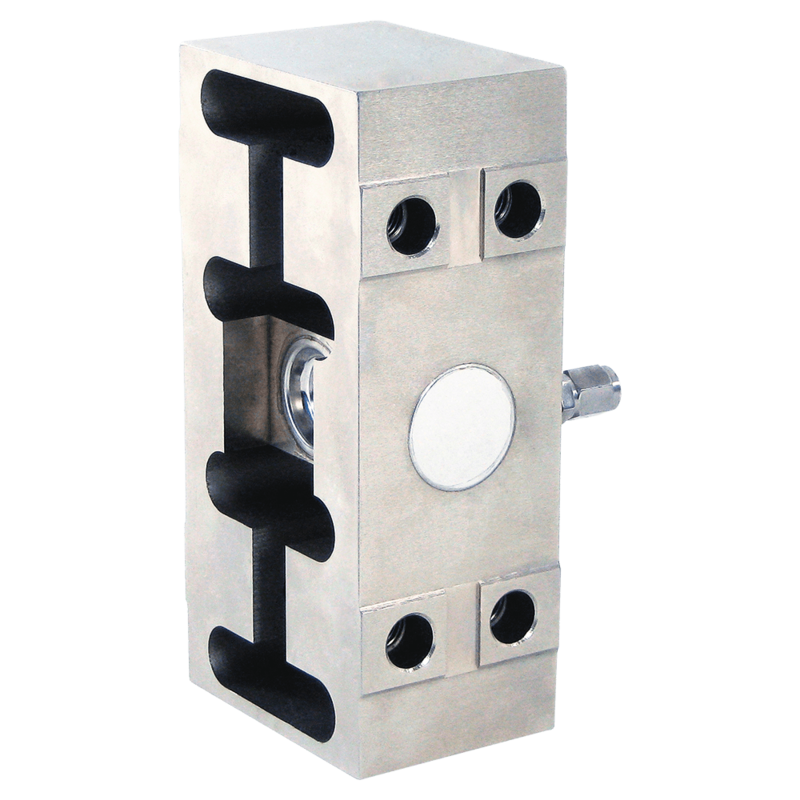 The K90S load cells are laser-welded and meets the requirements of protection class IP66. The hermetically sealed enclosure allows operation even under harsh operating conditions. Weighing of waste container, garbage trucks, mobile weighing systems - Forklift Scales. 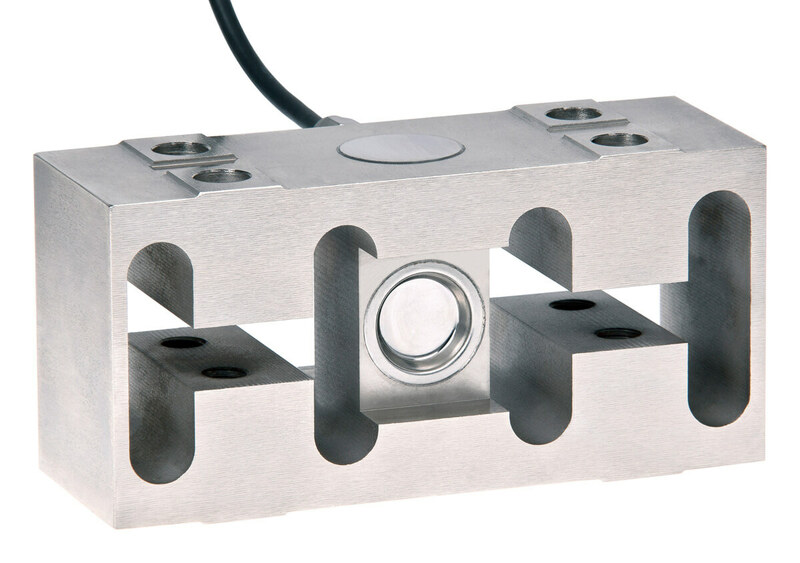 Related links to "Rectangular load cell K90S"
Our comment on "Rectangular load cell K90S"